For general reference only - Fits 97-99 Buick/Olds/Pontiac - Reference application guide for true fitment. 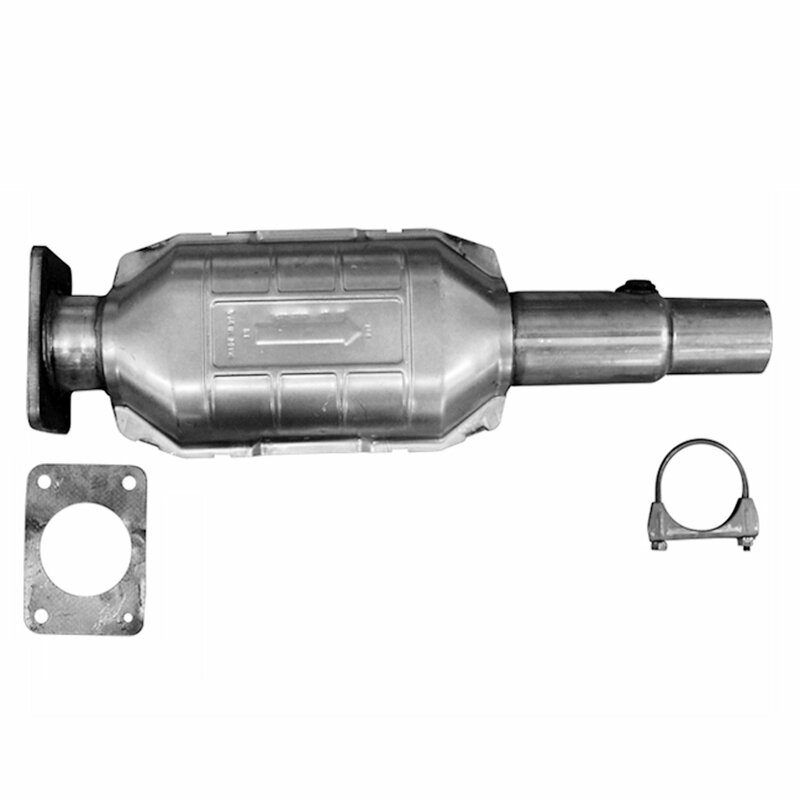 Flowmaster's Standard Grade line of direct fit catalytic converters are specifically designed to meet or exceed OEM specifications for exact fit and performance, and are available for a wide range of popular applications. These converters all meet USEPA emissions standards and include a 25,000 mile emissions warranty, and 50,000 mile/5 year stainless steel exterior casing warranty. These cannot be shipped to California addresses or be installed on vehicles in other states that have adopted all or parts of California emissions standards. Please check your state and local laws for specific converter replacement requirements.